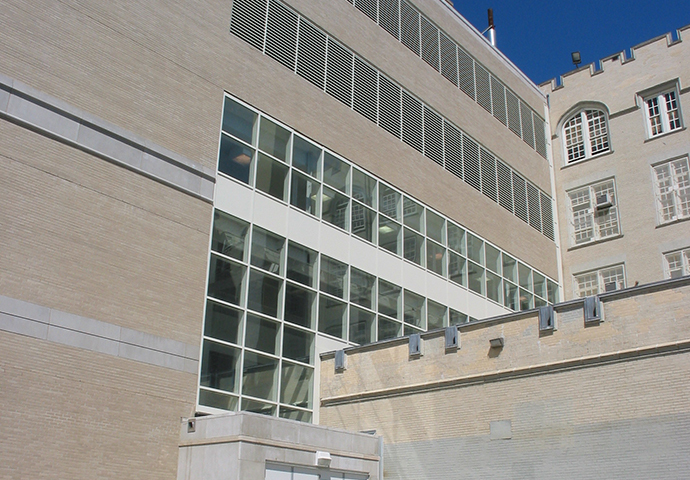 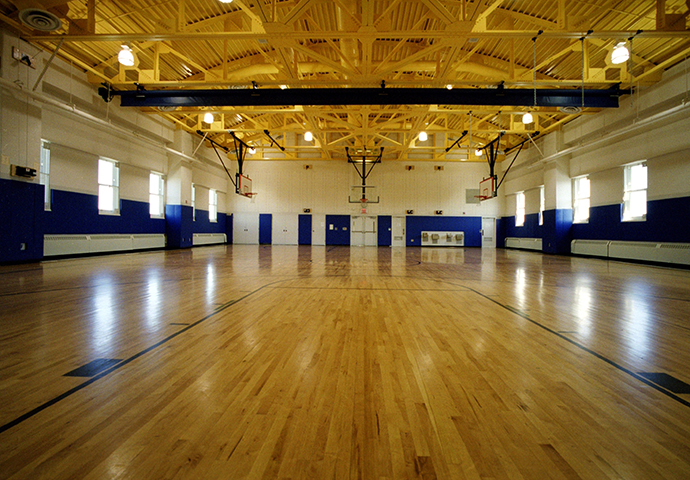 As Architect of Record, MDSA worked closely with the NYC School Construction Authority and the design-build contractor to design and construct an addition to an existing five-story intermediate school. 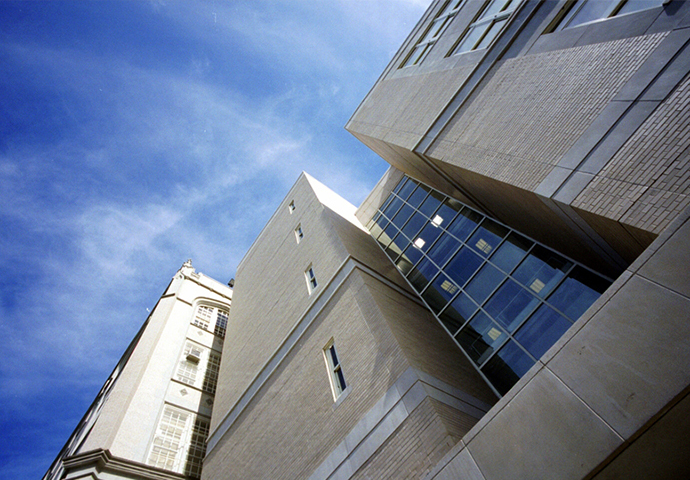 MDSA’s design solutions for the addition’s envelope of masonry and cast stone created both visual and physical links to the existing architecture, meeting historic preservation requirements. 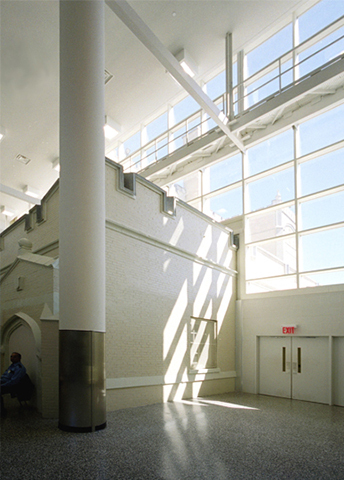 Adding a connecting bridge, new stairwells, two new passenger elevators, and relocating the student library within the existing school delivered significant improvements to the school’s internal circulation. 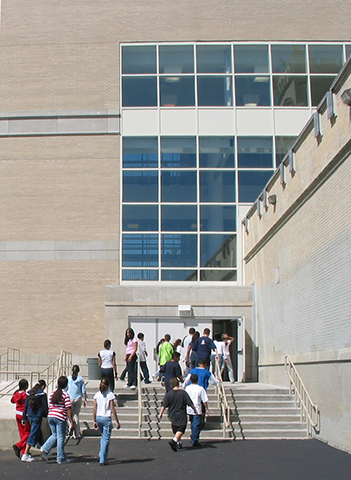 The new addition houses 21 classrooms, a new gymnasium, science laboratory, and cafeteria.